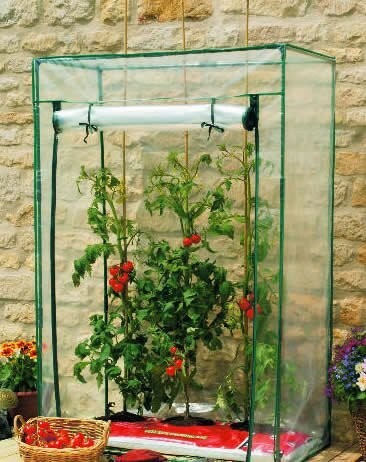 From the 'Grow It' range of gardening products by Gardman, the Growbag Greenhouse incorporates a sturdy frame and strong PVC zipped cover. Suitable to hold one standard growbag - ideal to protect tomatoes, peppers etc. If you would like further information about Gardman Growbag Greenhouse, please contact our garden centre at Shawbury just outside Shrewsbury in Shropshire, by calling 01939 251315 or emailing.